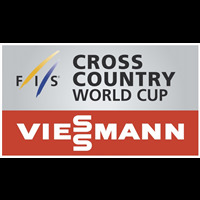 18th race of World Cup. 3rd Downhill. Race cancelled due to bad weather. Race - Saturday 13.01.2017 - Cancelled. Training 3 - Thursday 12.01.2017 - Cancelled.